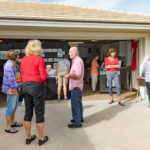 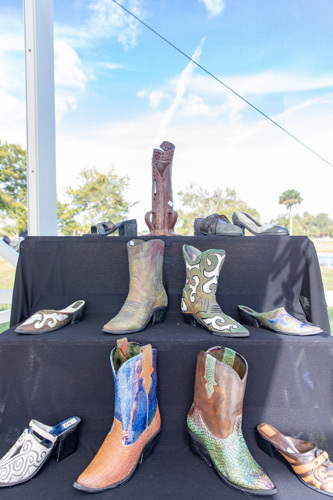 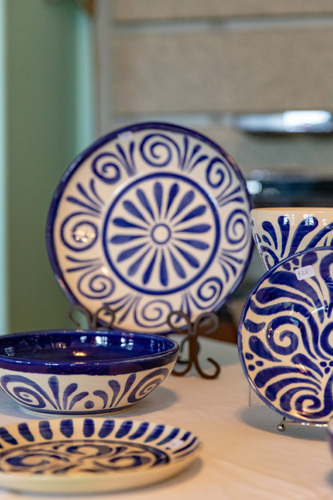 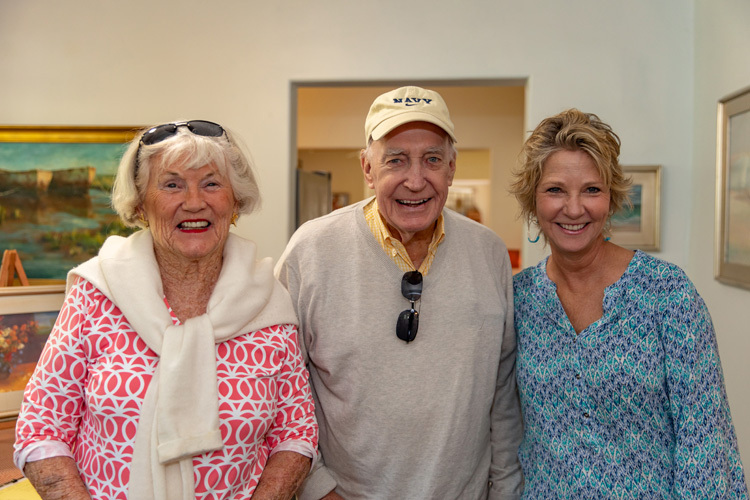 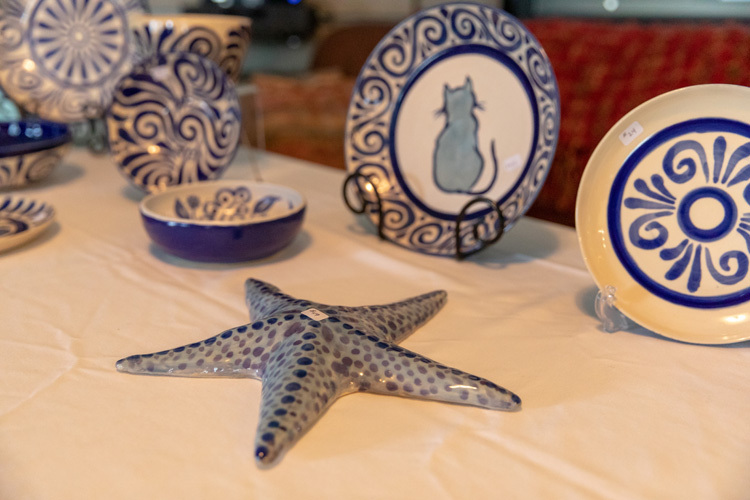 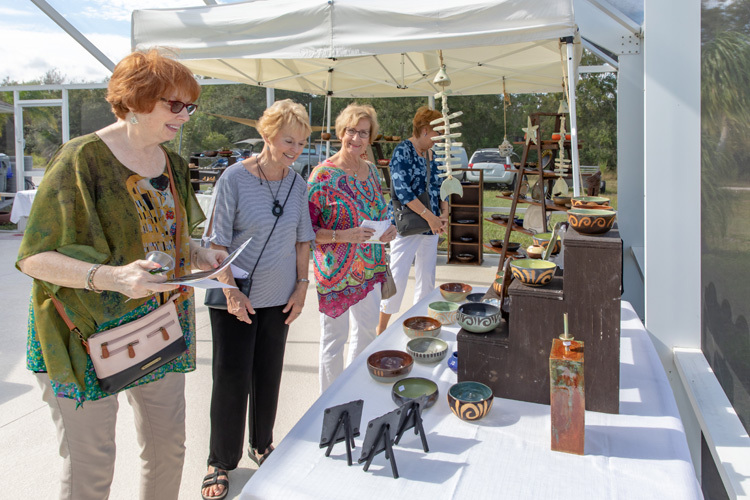 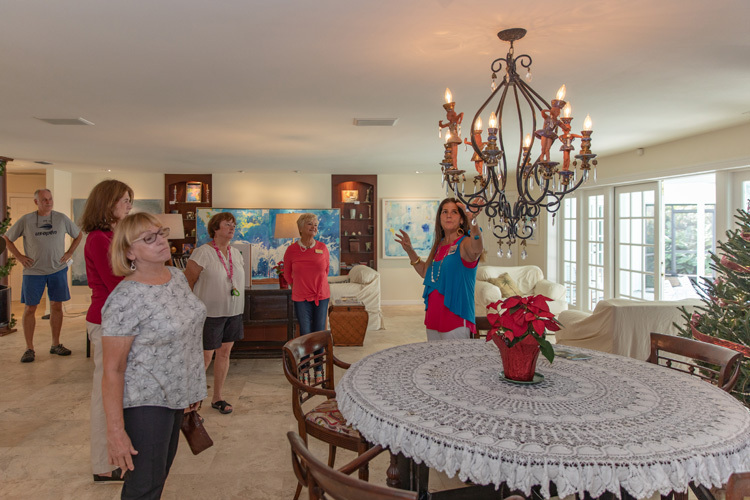 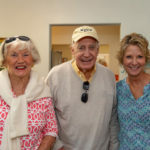 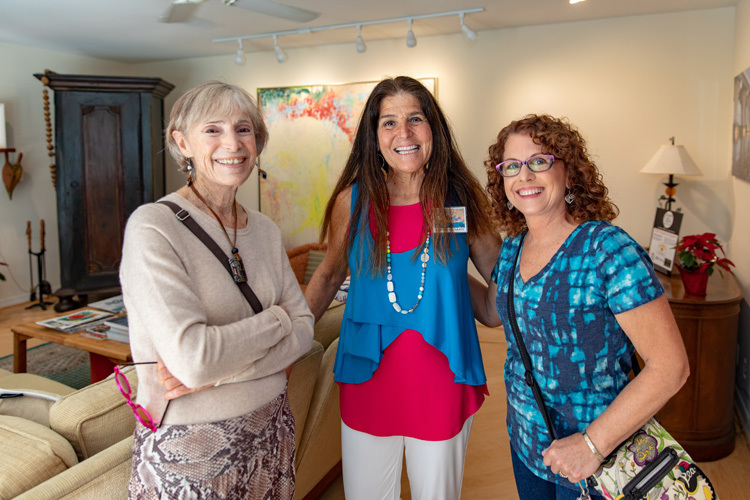 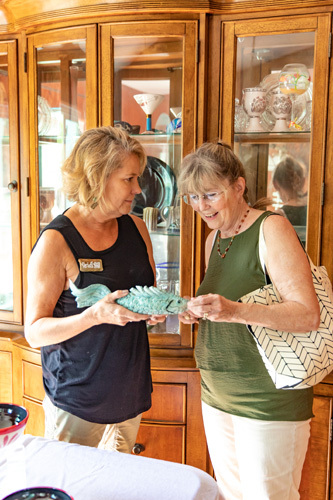 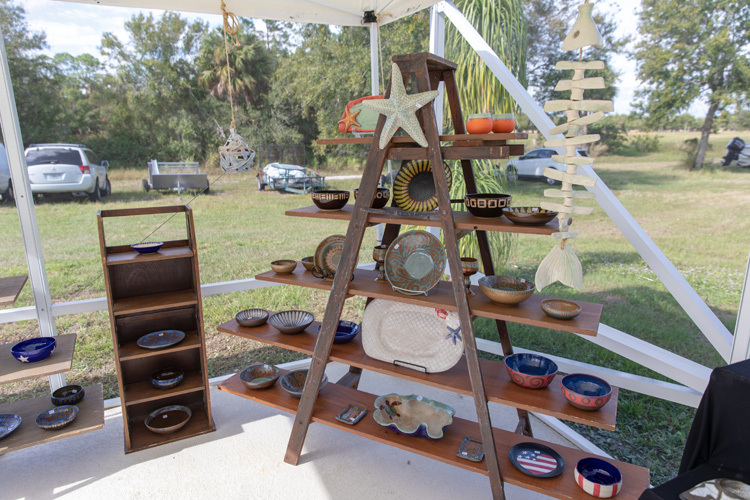 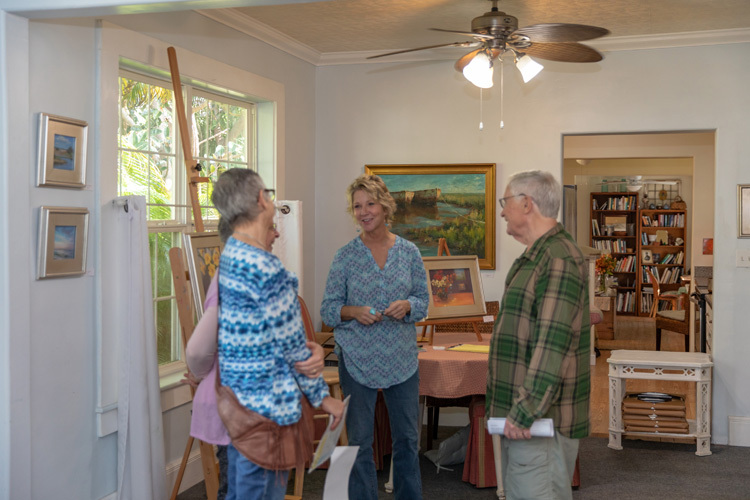 Local artists shared a little of their inner souls last Saturday, giving visitors a glimpse into the magic behind their methods at the 2018 Art Trail, hosted by the Vero Beach Art Club. 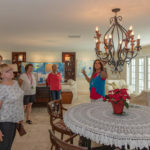 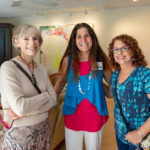 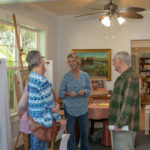 Ticketholders made their own way to 10 studios throughout Vero Beach, where 13 VBAC members showcased and discussed their works. 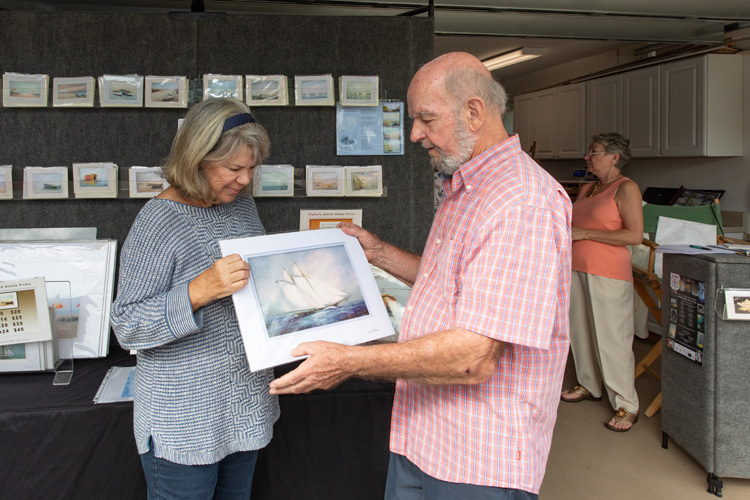 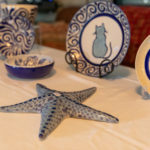 Paul Davis, who paints his Davis Marine Art from his Indian River Shores home studio, first became intrigued with the “magic” of mixing colors as a child. 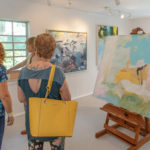 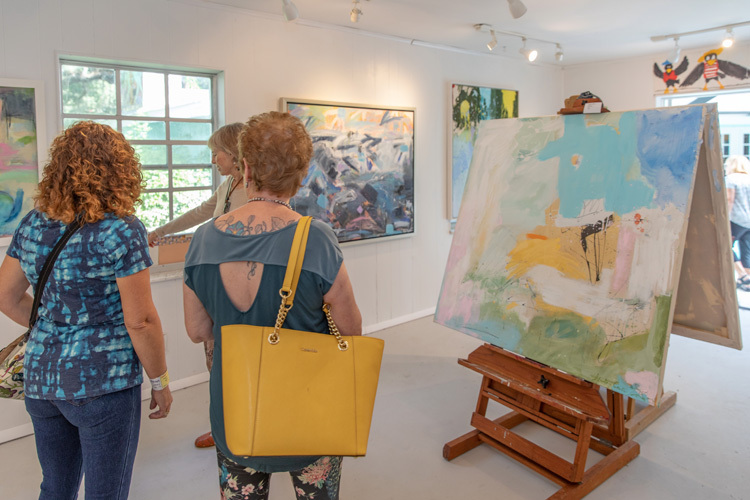 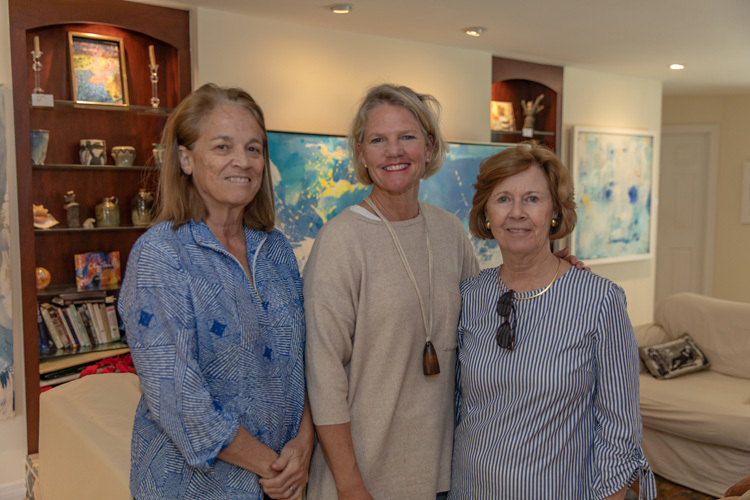 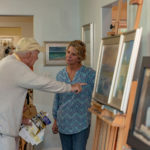 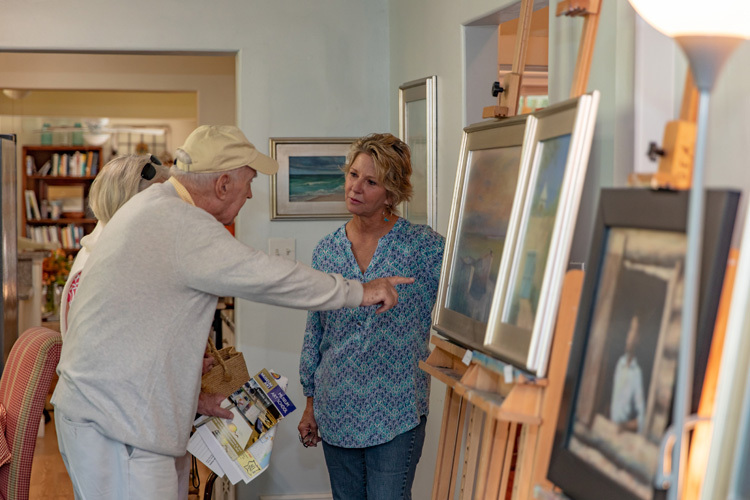 Ray McLendon’s Florida Highwaymen Landscape Art Gallery on 14th Avenue showcased his vibrant work and he also provided space for pastel artist Keri Keen. 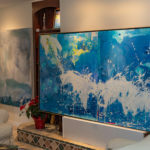 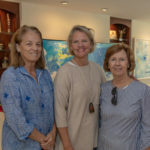 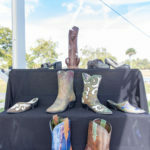 “I started with abstracts in the ’70s,” said McLendon, adding that about 20 years ago he switched to the style of his father, Roy (R.A.) McLendon, an original Florida Highwayman. 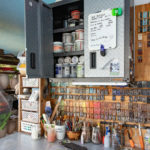 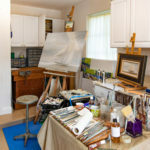 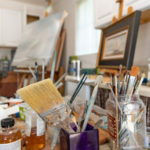 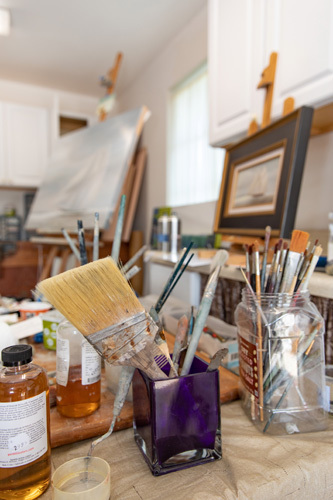 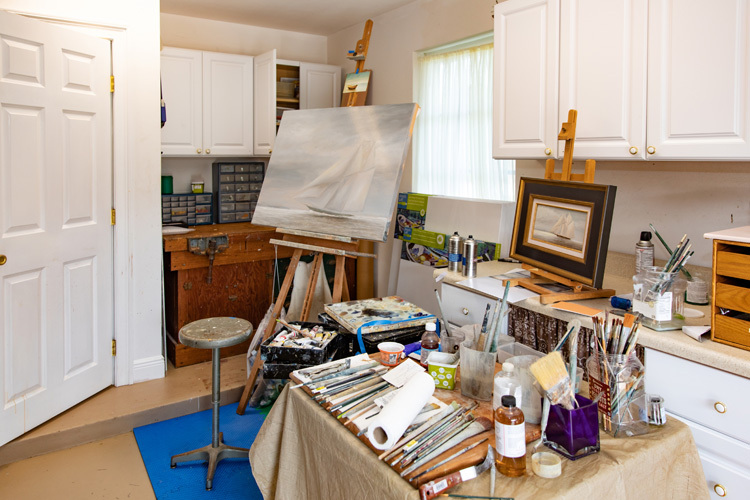 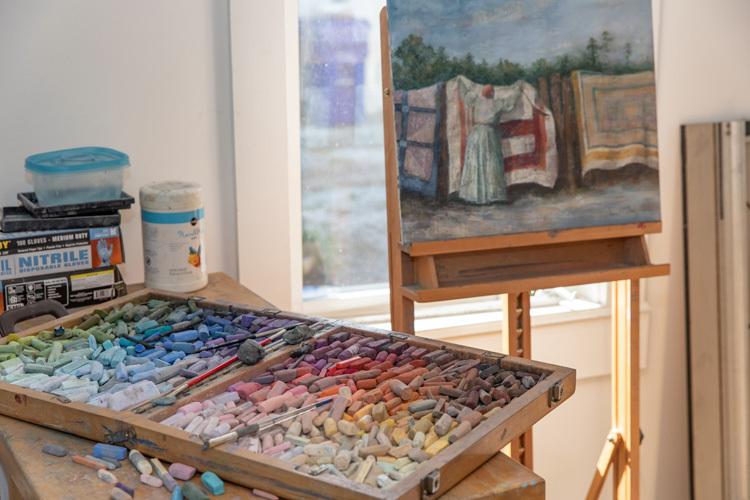 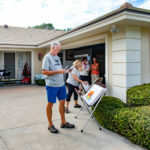 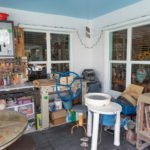 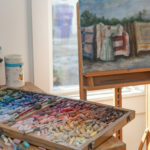 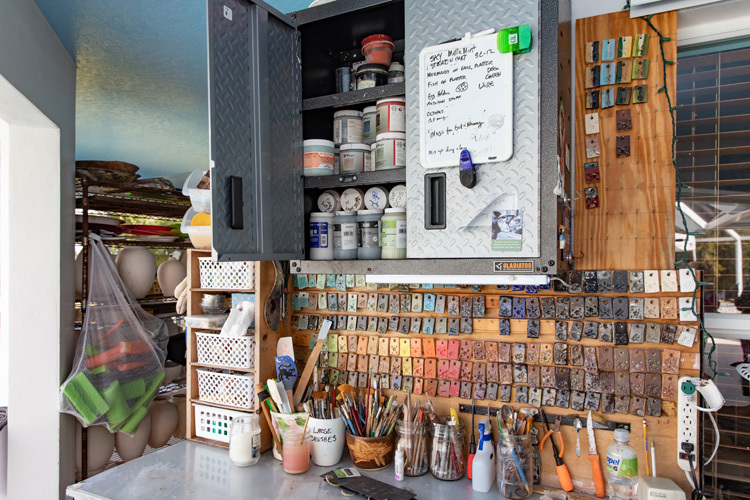 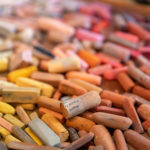 Catherine Musham, who paints in oil and acrylics, shared her 100-year-old log cabin studio “fun house” with Sebastian-based artist Sharon Morgan, known for acrylic paintings and intricate mandalas. 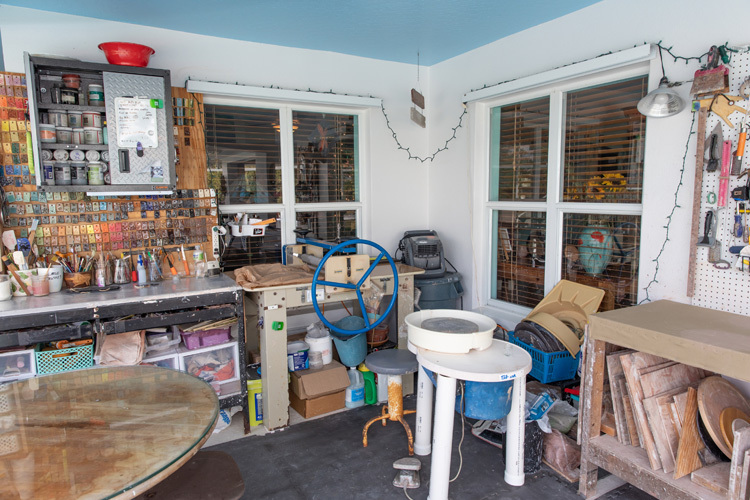 Vero newcomer Evan Schwarze graciously shared his home studio with Lisa Rose. 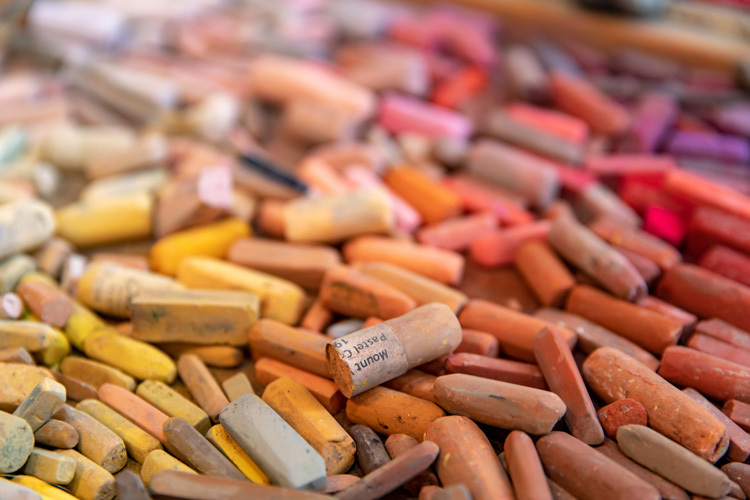 He prefers oils and she pastels, but their colors and compositions meshed beautifully. 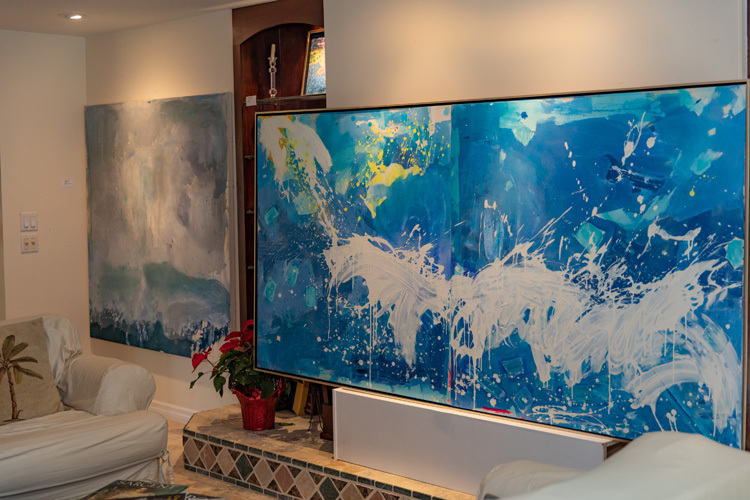 “I like to paint tropical landscape and seascapes,” said Schwarze, who began painting as a teenager. 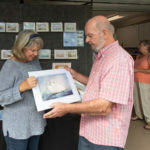 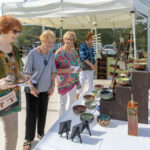 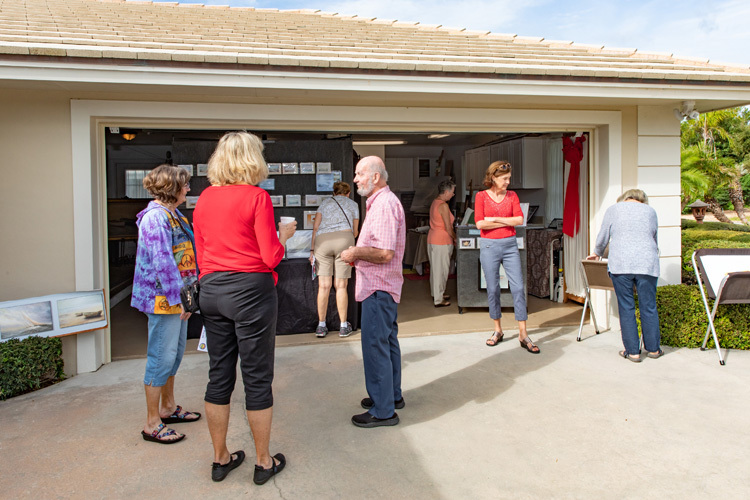 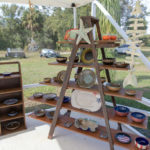 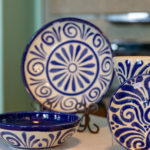 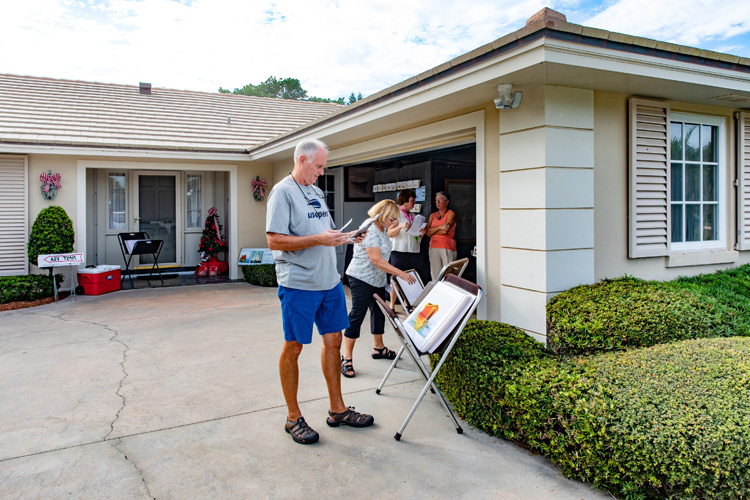 He relocated here in July, after exhibiting several times in the juried VBAC Under the Oaks Art Show. 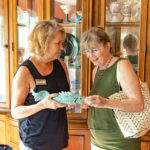 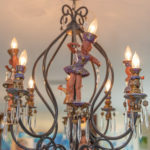 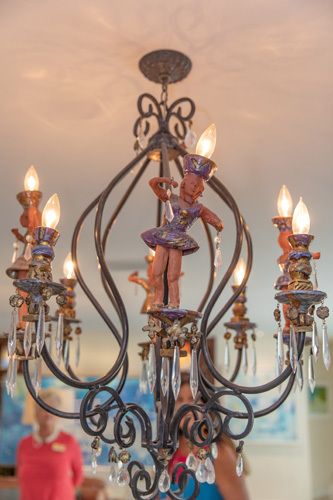 “Art has always been my passion,” said Sara Shankland, who creates “wearable art” jewelry using Precious Metal Clay, malleable silver clay that fires to 99.9 percent silver, often incorporating materials collected on their travels such as unusual beads, scarabs, gems and coral.